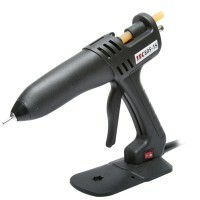 Free Tec 805-15 glue gun offer click here Tec 805-15 is a professional, low cost, high-output, al..
Eco heater chamber design for low power consumption, robust & easy to use. 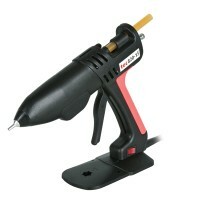 Tec 806-15 Low cost medium size industrial 15mm glue gun, eco heater chamber design for low power co.. 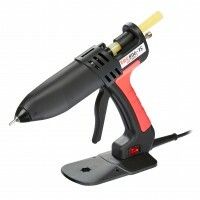 Powerful and reliable Tec 810-15 glue gun designed for use with Tecbond 15mm glue sticks TEC 81.. Created to suit a range of applications, the Tec 820-15 comes with a built-in temperature control th..
Our TEC™ 15mm glue guns are durable, professional glue guns that can be used for a variety of tasks. Tecbond Adhesives should be used in order to avoid issues with performance and our 15mm glue guns should be used with the appropriate 15mm glue sticks. 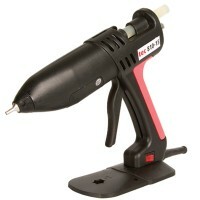 We strongly recommend you take the necessary precautions when using your glue gun. For more information please read our frequently asked questions.